Allen H. Knapp, 72, of Sheridan went home to be with his Lord on Thursday, January 31, 2019. He was born October 18, 1946 in Rochester, New Hampshire to the late Arthur and Grace Knapp. He was a faithful member of First Apostolic Church in Sheridan for over 44 years, where he serves as a trustee and song leader. 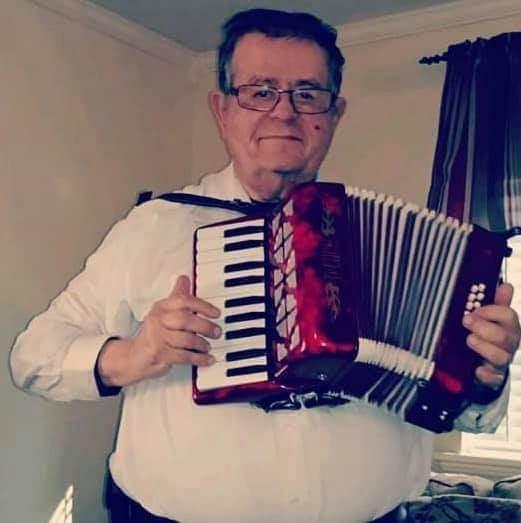 He was an avid outdoorsman, enjoyed playing the accordion, and was always ready to share a joke. He is survived by his loving wife of 39 ½ years Della Knapp, two children, Crystal Fletcher and her husband Paul, Daniel Charles Knapp, one sister Adrienne Ann Harris and her husband Danny, three grandchildren, Kelan Nathaniel Fletcher, Kyler Fletcher, Heather Young, and host of family and friends who loved him dearly. Funeral services will be 12:00 p.m. Sunday, February 3, 2019 at First Apostolic Church in Sheridan with Bro. Scott officiating. Visitation will be one hour prior to the service. 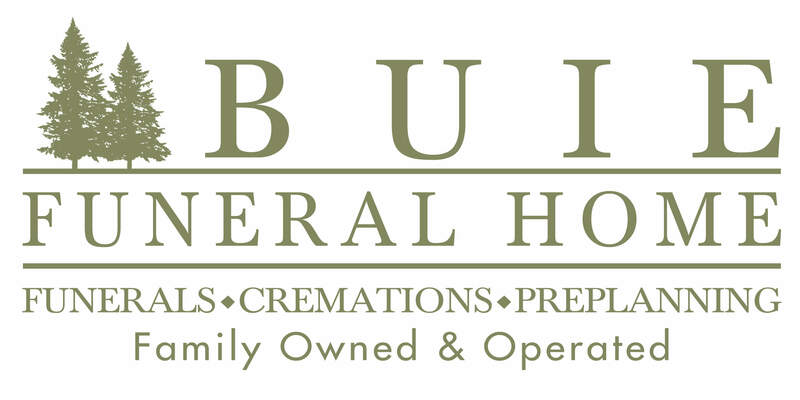 Interment will follow in Lost Creek Cemetery.